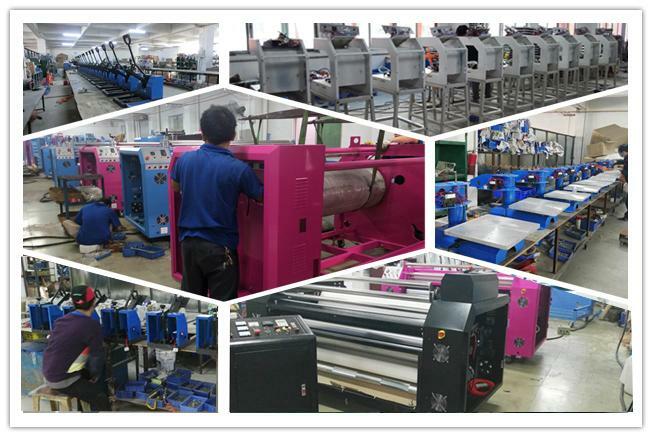 Our factory has two production bases for heat press machine and sublimation inkjet printer. 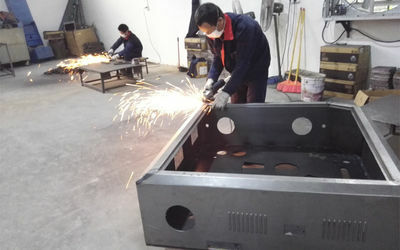 Including welding workshop, stamping workshop, blanking workshop, finish workshop machining, bending workshop, Circuit board workshop, roller heat transfer machine assembling workshop, manual heat press machine assembling workshop, large size heat transfer machine assembling workshop, dye sublimation printer assembling workshop, eco-solvent printer assembling workshop, UV printer assembling workshop. Therefore, we have a unique and profound understanding of the printing industry. 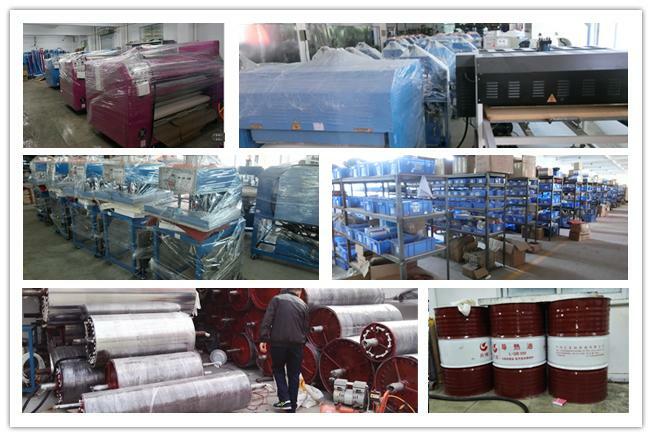 We are Audited Supplier with CE, SGS certificate, pass Supplier Assessment. 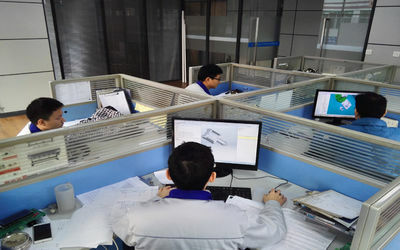 We have our quality control practices and procedures which embodied in the strict product quality control management, to ensure that each product delivered to customer have the same high quality. Not only domestic trading company but also large abroad dealer had OEM in our factory. 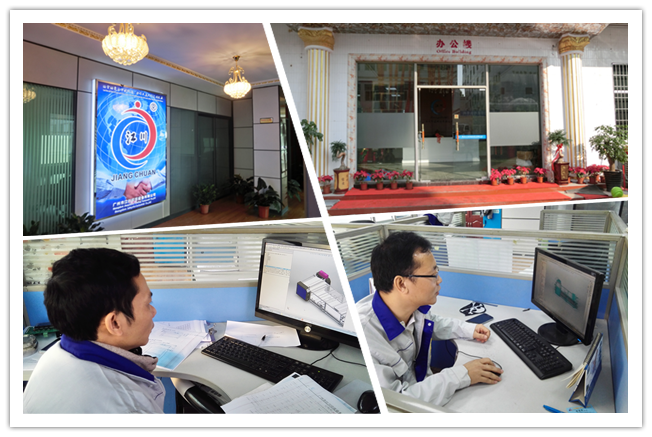 Our new factory base has 15,000 square meters. 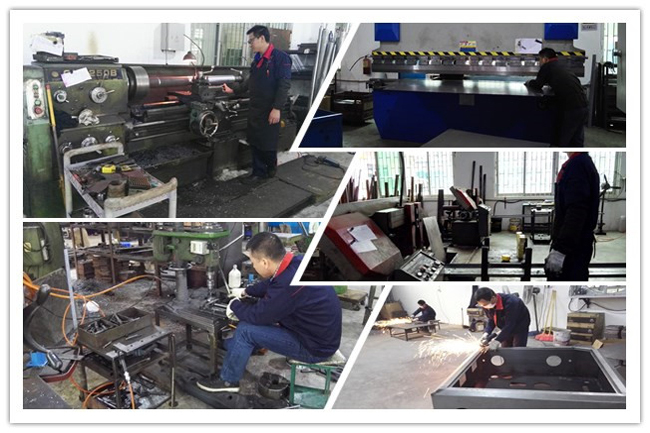 It is a huge production base integrated with Research and Development Centre, Sales and Display Centre, Quality Control and Testing Centre, Production Line and Warehouse and Logistics. 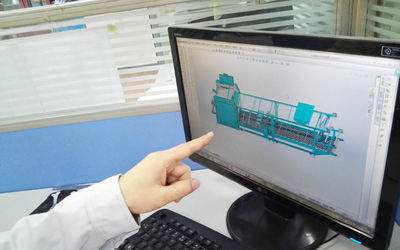 It makes our abilities of R & D, design, production, marketing and after-sales service to be enhanced.